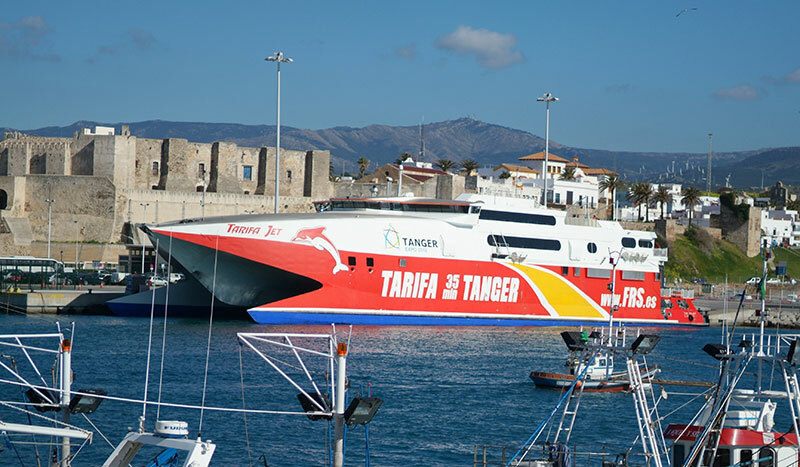 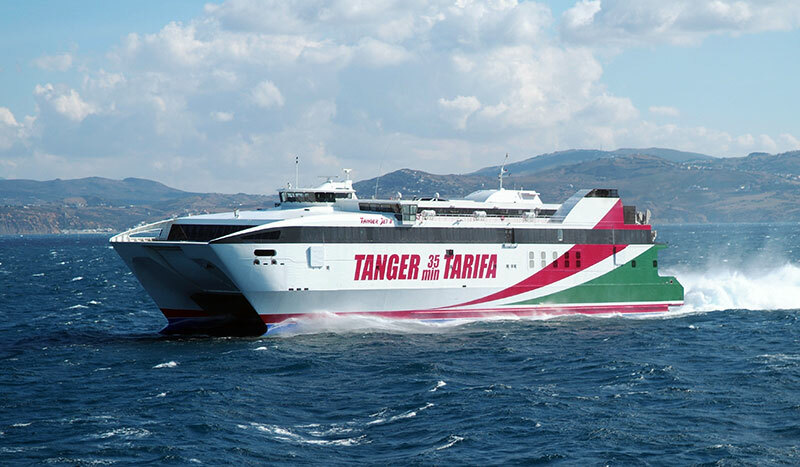 In partnership with FRS Ferries, we supply a weekly ferry service from Gibraltar to Tangier. 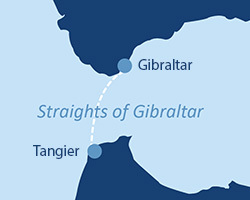 Tickets are on sale from our Gibraltar office. 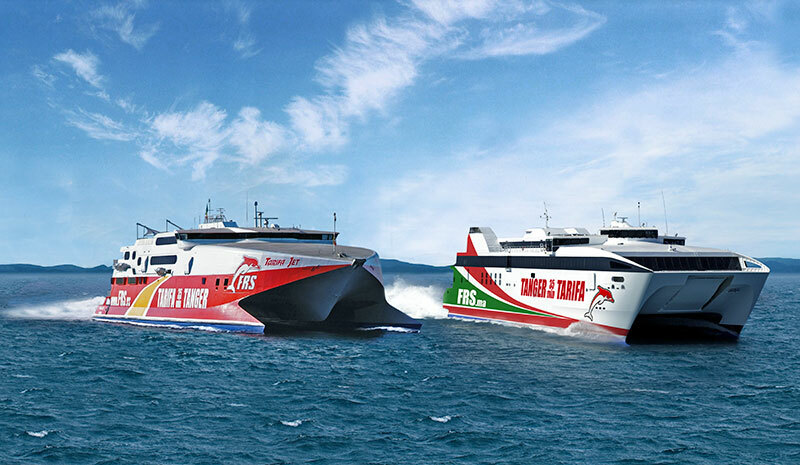 Call +(350) 2005 0828 for booking.